A pH paper is a filter paper that has a natural soluble dye that is used to test the acid or alkaline level of a water based solution. 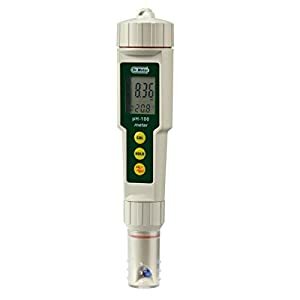 A pH meter on the other hand is a digital instrument that measures the acid or alkaline level of a solution. The pH meter is far more accurate compared to a pH paper. There is no doubt in this. 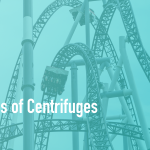 In a pH meter results are obtained and analyzed within the set ranges according to the set standards. The pH paper will only allow one to know whether the solution is basic or acidic but will not tell the degree of acidity or alkalinity. When improved, the pH paper has got color ranges written to show the color of different levels of pH (often numbered one to twelve). Now, all that is really awesome stuff if you are a fashion lady and you can differentiate between light blue and cyan. But boy, if you got some colorblindness (like most men do), the paper just doesn’t do the trick, the color ranges are just as useless as not having them even. Thanks to the pH meter that will be doing the analysis and showing refined results accurately. 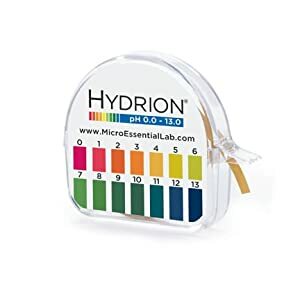 Unlike the pH paper where you have to know the colors and know how to hold the paper, the pH meter only need you to know how to press a button! When getting the results, just click on “measure” and the pH will be displayed. A pH meter is durable when well maintained. Unlike the pH paper that is disposed after it has been used to test the pH meter only need to be cleaned and it can be used for another test again. A pH meter is way more expensive compared to a pH paper; this somehow may keep you off the pH meter selling shelves. A pH meter is very fragile. 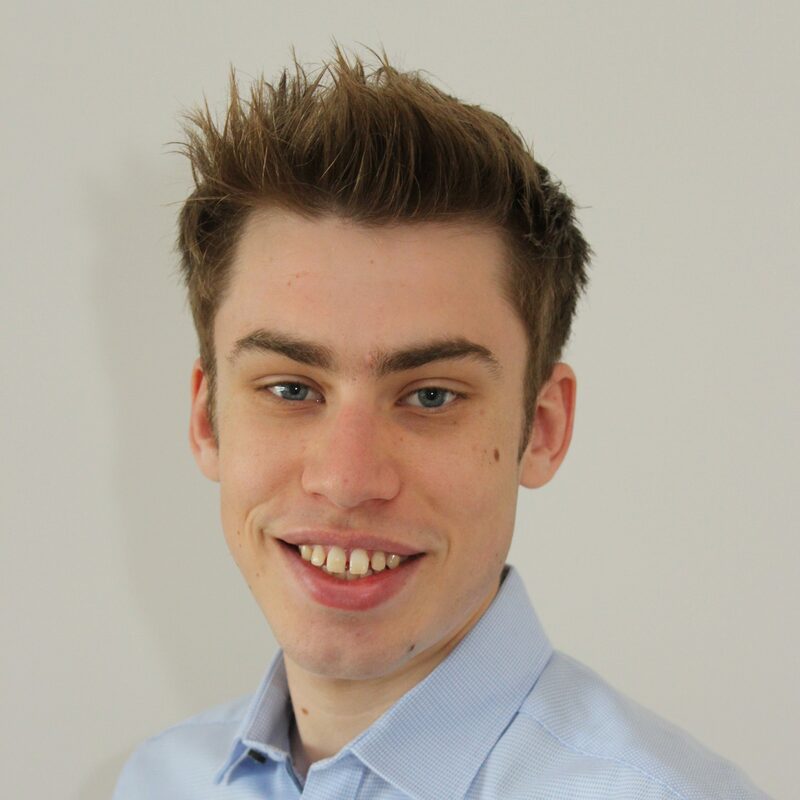 It has to be cleaned after every use so as to ensure the results being obtained are accurate. The probe in the meter has a bulb that is very sensitive, mild chemicals should be used to clean the meter so as the bulb cannot be corroded. The pH paper can test the pH of liquid solutions as well as gas. 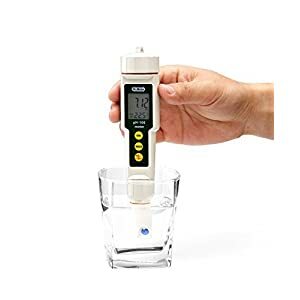 The pH meter is limited to liquids. The pH paper is cheap hence many people will be able to purchase it. The pH paper only gives a rough estimation of the acidity or alkalinity of the substance being tested. The paper cannot be trusted to give results that require to test level of acidity or alkalinity in terms of how strong or weak it is. What are the Applications of a pH Meter? 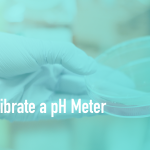 What is a pH Meter?